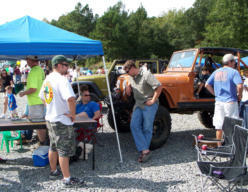 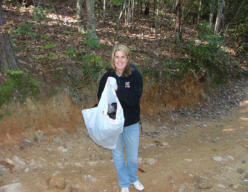 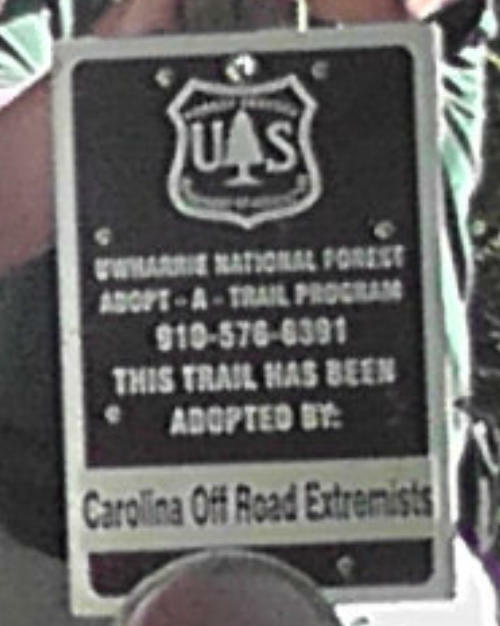 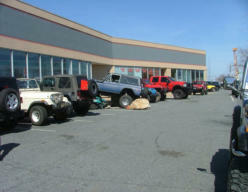 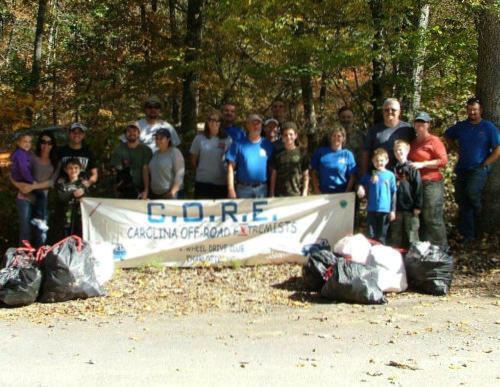 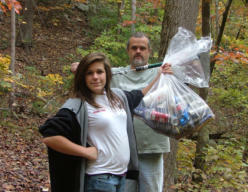 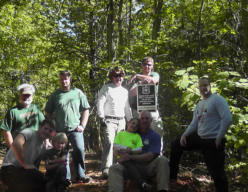 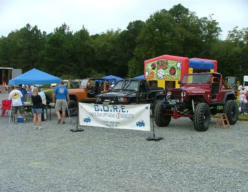 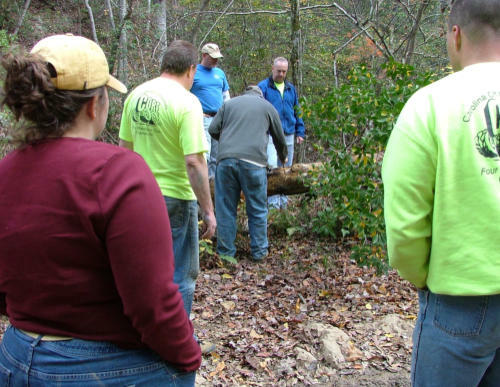 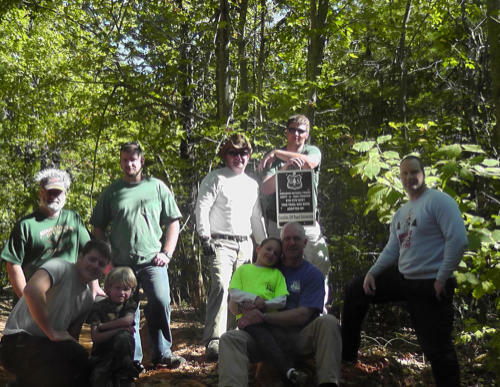 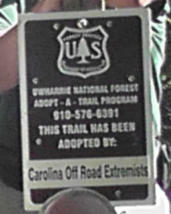 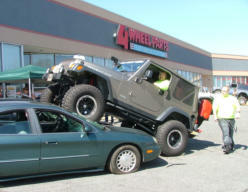 CORE has held the adoption of the Dutch John trail at Uwharrie National Forest for many year. 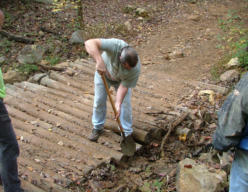 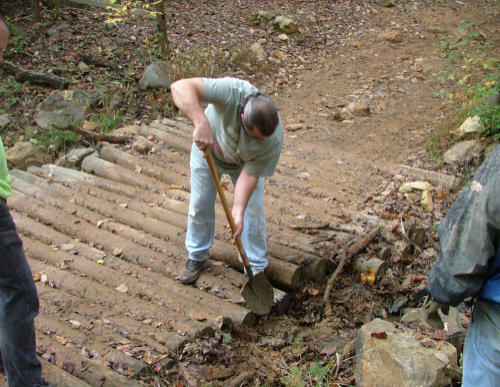 CORE keeps the care and maintenance of our adopted trail and all other trail we ride a high priority. 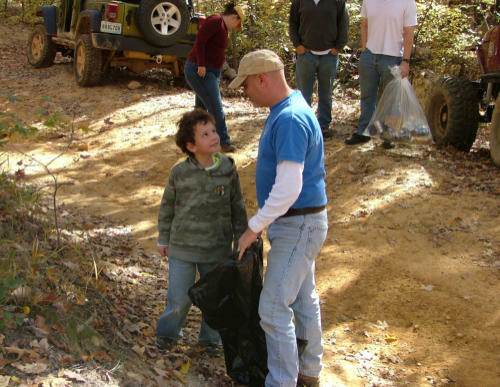 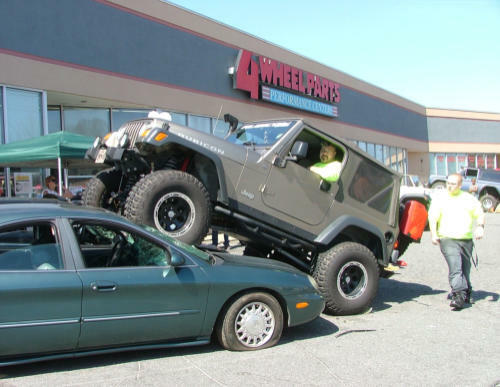 It is important to ‘Tread Lightly’ and teach the next generation of off-roaders the importance of respecting the environment in attempts to keep the maximum amount of off- roading locations open to the public.